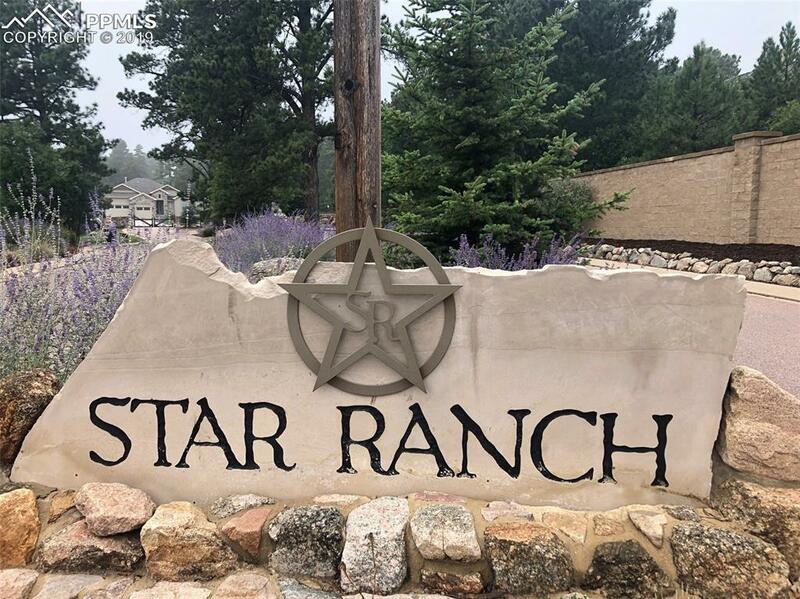 Now pre-selling the last 30 premium lots - The Summit at Star Ranch! 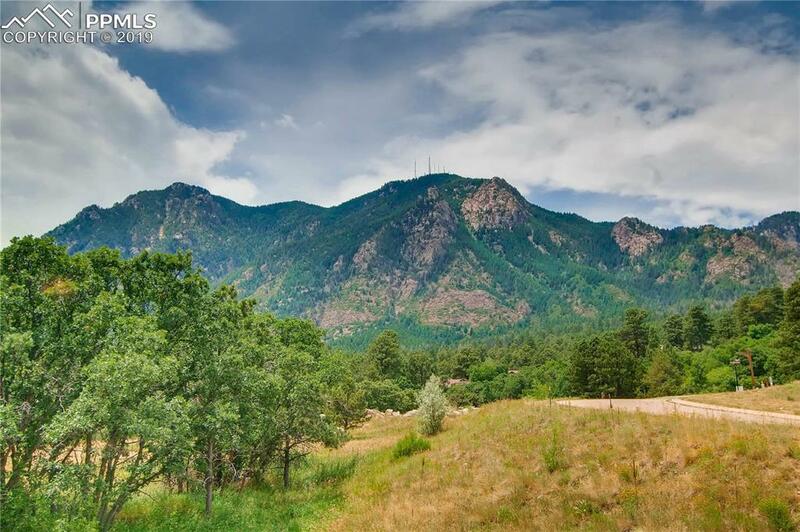 Rare new build opportunity in D-12 at the base of Cheyenne Mountain. 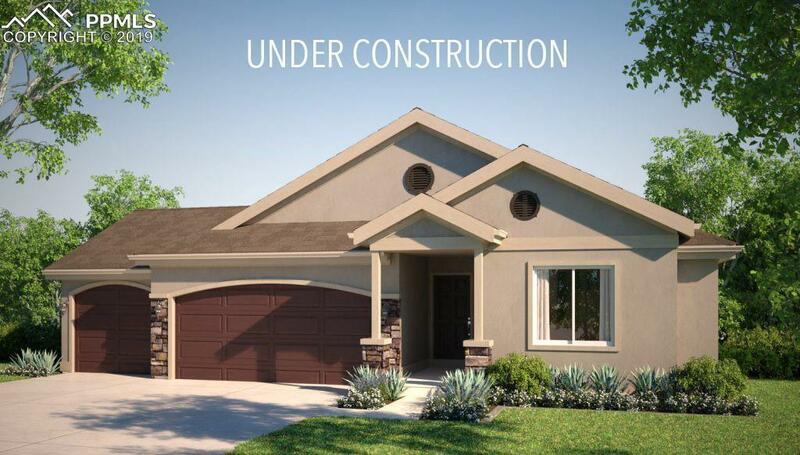 The community features large lots, mountain/city views, gated living and high end finishes. Filing 2 standards and pricing includes lot premium, smart home system, solid core doors and cased windows on the main, design center upgrades, upgraded garage doors, frameless master shower, extended hardwood, jetted tub, stone to ceiling fireplace and upgraded cabinets with soft close. 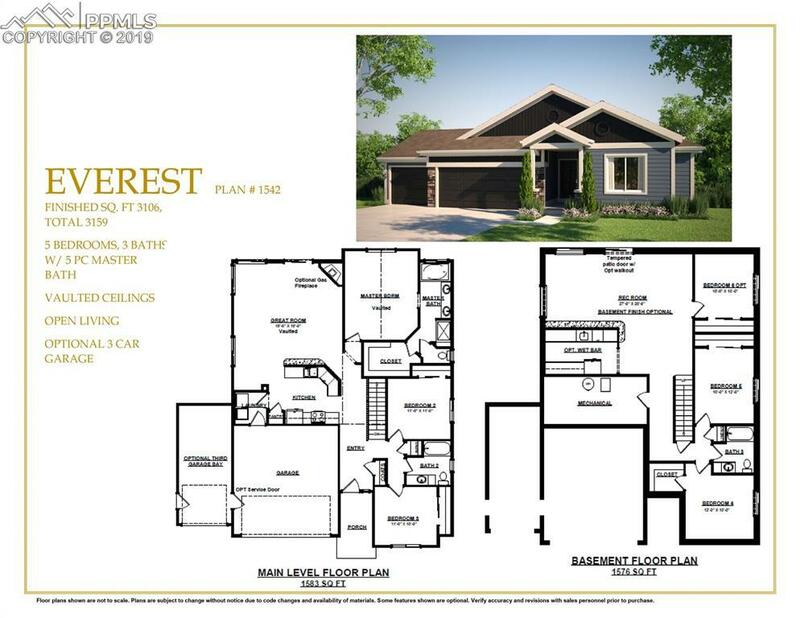 The Everest floor plan features three bedrooms on the main floor, open concept kitchen and great room. Walkout lot, finished basement with wet bar and front yard landscaping included. Modern farmhouse finishes.